When you want the cleanest, best-tasting water and ice, turn to https://refreshmywater.myshopify.com for the best selection of premium refrigerator water filters at prices everyone can afford. Search our website to find the right refrigerator water filter for your refrigerator, find your filter by brand or model number of filter. 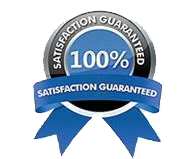 All of our refrigerator water filters come with a 60 Day 100% satisfaction guarantee, just e-mail us if you experience any issues. Shop direct with us at RefreshMyWater.com and shipping is always free on every purchase and return. RefreshMyWater carries premium replacement refrigerator filters to fit all of the popular refrigerator brands, including Samsung, LG, Kenmore, PUR, GE, KitchenAid, Maytag, Whirlpool, and many more. Our water filters are certified by the Water Quality Association so you can be sure your family is drinking only the purest water. The filters use activated carbon to remove impurities from the water, such as dirt, cysts, both chlorine taste and odor and other contaminates, giving you clean and great tasting water and ice. Refresh is a Refresh Filters LLC company. The Water Quality Association has certified our line of Water Filters. Tested and certified by the WQA to NSF/ANSI 42 standards. Rest assured when you choose a Refresh water filter. We are so certain it will fit and you will be happy, they come with a 60-Day Money Back Guarantee! 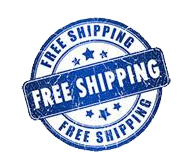 You receive free premium 2 - 3 Day shipping on all orders, no minimum purchase and no membership required. 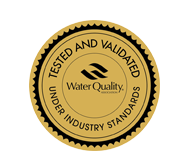 The Water Quality Association has awarded a gold seal to Refresh Water Filters, they have been tested and certified under industry standards. We want you to be confident choosing Refresh is a safe and smart choice. 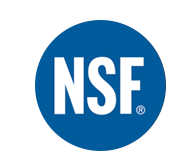 This Refrigerator Filter Cartridge is Tested and Certified by NSF International against NSF/ANSI Standard 42 for materials and structural integrity requirements. 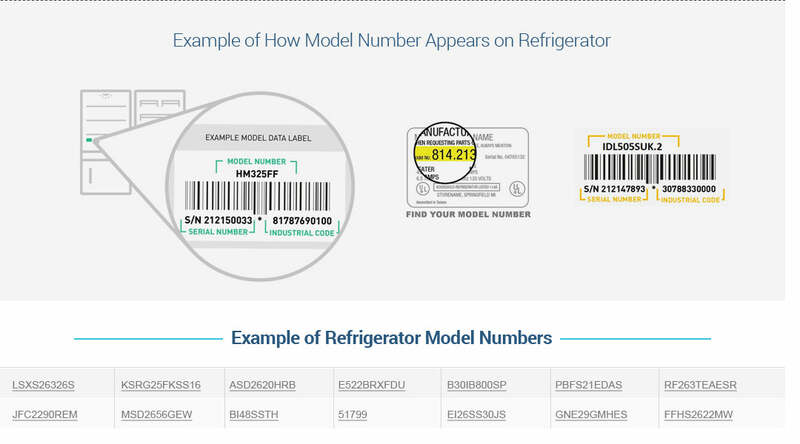 All products and company names are trademarks™ or registered trademarks® of their respective holders. Use of them does not imply any affiliation with or endorsement by them.